Printable anniversary greeting cards are a great way to give fully personalized cards to someone that you care about celebrating their anniversary. These are not your typical cards that you can buy in the stores, but something special that you put together yourself. When giving a card that started as a free printable, the intention is not to save money. Afterall it is not an invitation card send to tens of people. 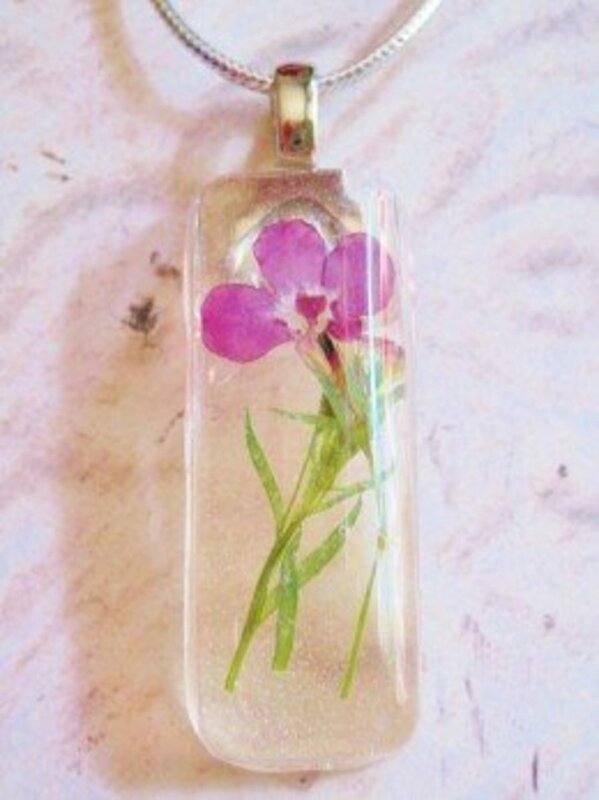 The main idea is to make and give something special and unique that the receiver person or couple will enjoy and treasure for years to come. Here you will find a great and ever growing resource to wonderful and free anniversary cards that are customizable, easy to download and print. Please note: the cards linked from here are free for your own use, not for commecial purposes. Enjoy the great selection below and make sure to bookmark this resource as it is growing with every new link I personally check and add to the site. Why Make Your Own Anniversary Cards? When making your own anniversary cards to send out instead of buying them off the shelf, you show your creativity, and also make the cards personalized. Sure there are some beautiful cards out there ready to buy, but making your own will be so much more special for the receiver. In addition, they're fun and easy to make. If you're a DIY type of person, these will be a nobrainer to you. And even if you're not, trust me, they're really easy to make. Below you will find a few selected video tutorials that show you just how fast you can make them with some great results. Furthermore, you can save some money when making your own. Granted, buying the cards is not expensive, but when it's about saving money, well, here is a good way to do just that. So get started with some of the cards shown on these pages, they're all free for you to use for making your own anniversary cards from simple paper and a few other basic materials. There are tons of free anniversary cards and templates to print out here, and they are all well worth checking out. Champagne bottles, couples in love, red and white roses, and many more can be found on this site. Recommended. 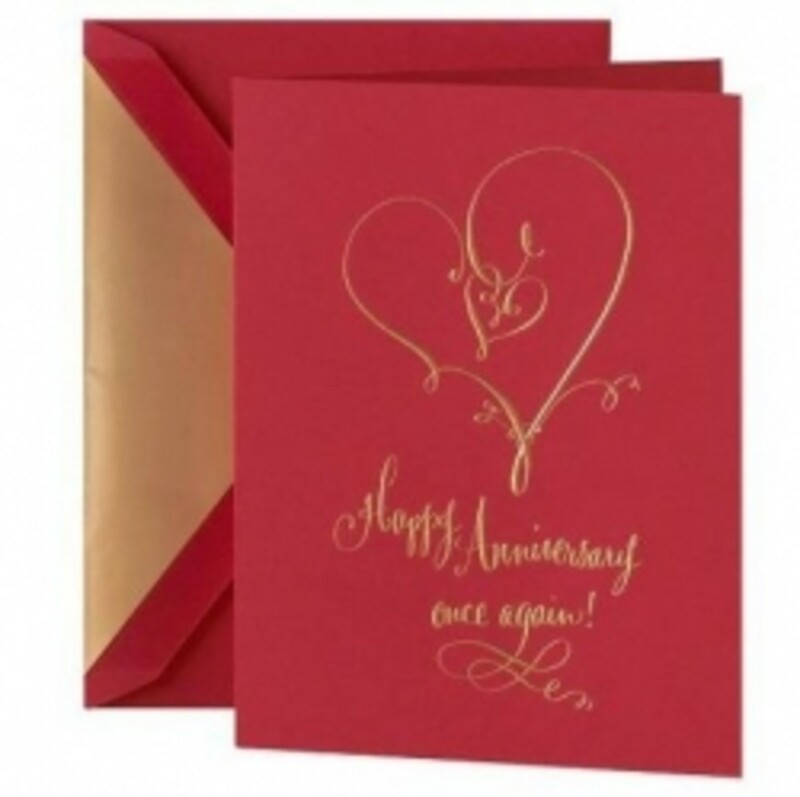 Here are also several types of free anniversary cards to print out, including some with flowers, cute couples, kissing couples, cheering glasses, and a few others. Well worth checking out. Lovely anniversary cards that you can print from this blog. 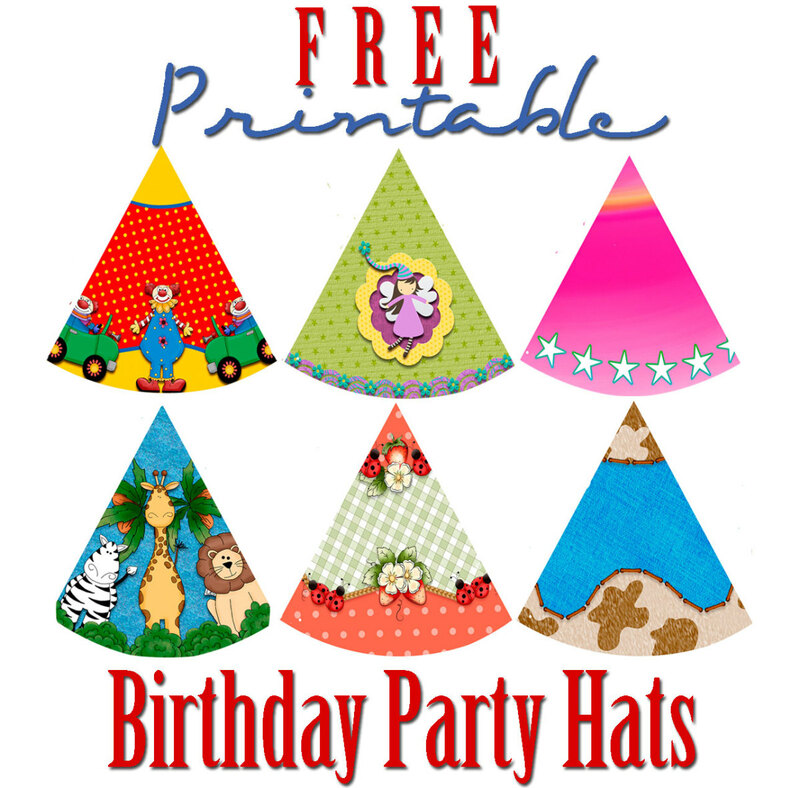 Here you find a selection of 3 adorable free greeting cards for anniversary. Each greeting opens in a pdf file format. You need Adobe Acrobat to open (usually it's already preinstalled on your pc). Here you get a nice selection of anniversary cards that you can either print out or send away as ecards once you customize them. I saw some beautiful cards here, all free to use. Each card opens in a pdf file to save to your pc or print right away. Nice themes, including romantic moments, roses, butterflies, beautiful borders for your text and more. Sweet. Here are 3 beautiful white roses cards to print out for anniversary. I like them. Each card opens in pdf. Many cards here to choose from ranging between the anniversary of parents, grandparents, etc. There are aso mixed in Valentine's cards and Father's day cards, but most of them are right on track, and they're pretty too. 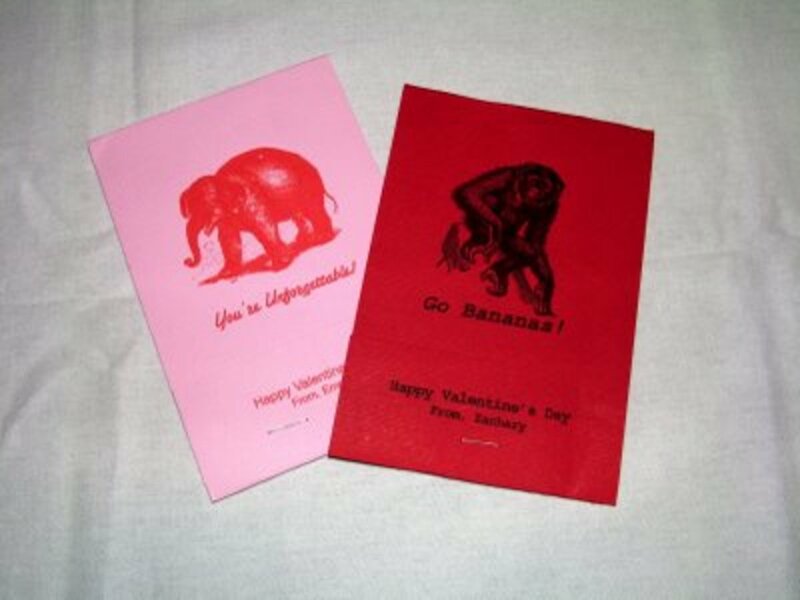 Here are also a few adorable cards to print out and use at home for your own invitations and thank you notes. 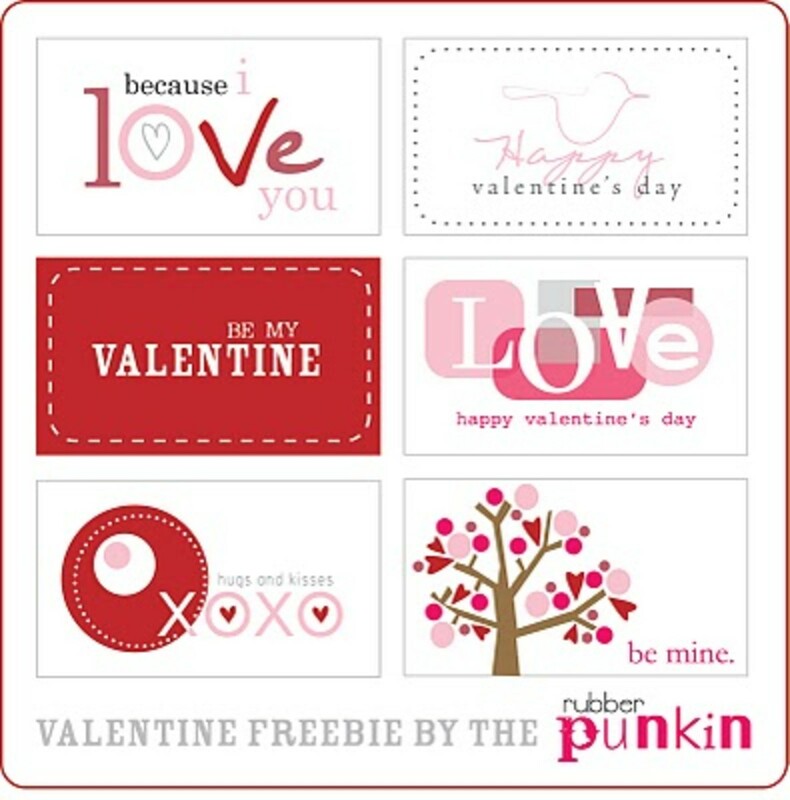 You will find here hearts, candles, couples, clouds, cakes and swing themes. 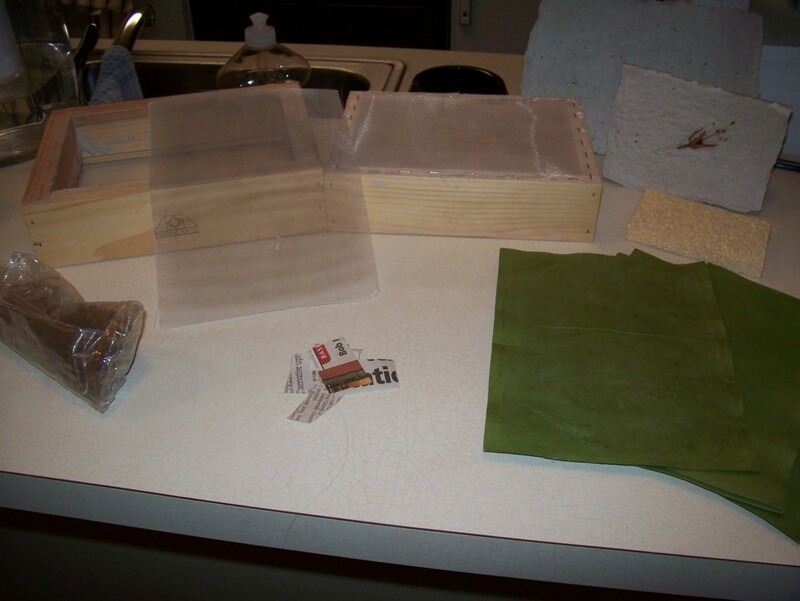 Parchment crafting is a great hobby to learn to make cards for every imaginable occasion, including anniversary cards. I have made several of these cards and while learning the craft, I gathered lots of free resources with free patterns that you can use to make your own cards. Below are two links, one that gives you lots of free patterns, and the second is all about my ventures in making Pergamano parchment cards, showcasing some of mine and give you tips on how to get started and what tools and supplies you need with this wonderful (and very addictive!) hobby. I hope you click through and enjoy them! 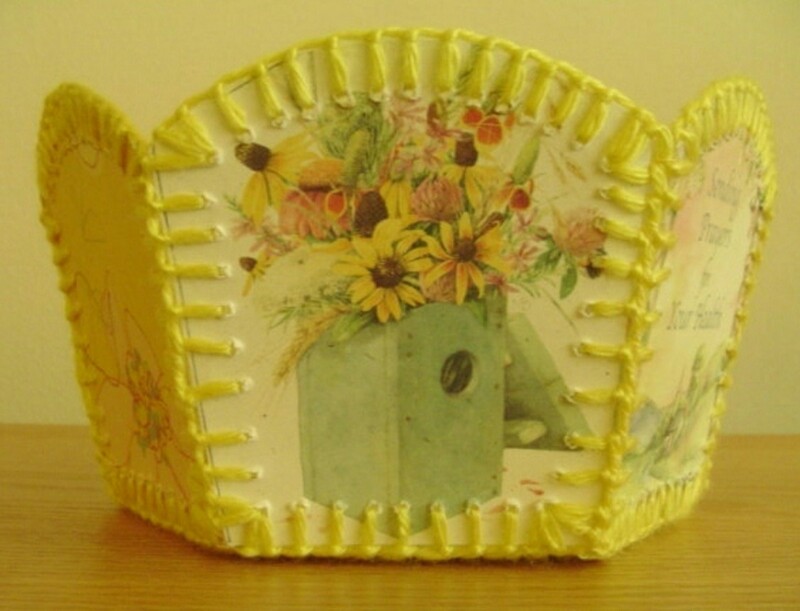 Not Sure What Parchment Craft Is? - Check out these gorgeous card made by a fellow parchment card designer - all made by hand! Do You Make Your Own Anniversary Cards? Welcome To The Free Printable Anniversary Cards Guestbook - Leave Your Comment Or Just Say Hi! Very lovely anniversary cards. Congratulations Marcia! wow so lovely and beautiful video tutorials for creating cards for loved ones..........Thank you. You've created an extensive and wonderful ressource. Nicely done. Blessed. What a great resource, thanks for taking the time to compile it. Bookmarking for a thorough investigation, the links I clicked were all awesome.